THE kina has further depreciated against the US dollar last month from $0.2970 at the end of December 2018 to $0.2965. This is a further depreciation of the kina from the end of December 2017 when the US dollar was pegged at $0.3095. 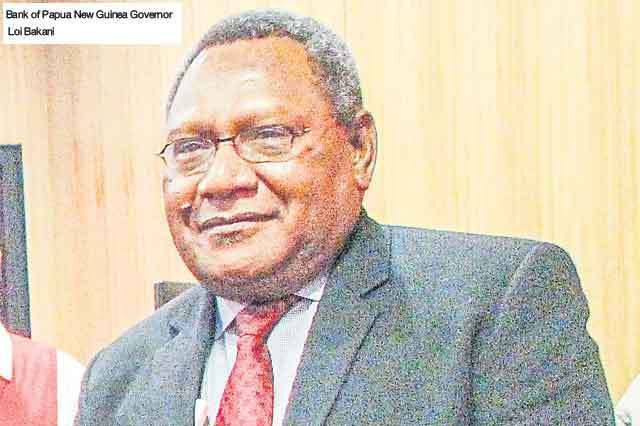 BPNG Governor Loi Bakani in the latest monetary policy statement said this depreciation against the US dollar reflects the continued high import orders in the market. Papua New Guinea’s debt to GDP sits at K25.8 billion (US$7.6 billion) for the year 2018. This is 31.1 per cent which is within the fiscal strategy of the government, according to the Deputy Prime Minister and Treasurer Charles Abel. Abel said the debt to GDP is still within the Fiscal Responsibility Act and is under government’s target.” Our fiscal responsibility act allows us to move up to 35 per cent but our idea is to keep it at 30 per cent and below. Papua New Guinea and Australia have signed a Memorandum of Understanding on the Pacific Labour Scheme in Jakarta, Indonesia yesterday. PNG was represented by Foreign Affairs Minister, Rimbink Pato, and Australia by Minister Marise Payne. Fiji has banned the personal importation of pork and pork related products from Australia and New Zealand. This is due to the spread of the African Swine Flu that kills pigs. Fiji is currently free of the disease. A Biosecurity of Fiji alert has tied the spread of the ASF to the Chinese New Year. “As per Chinese calendar this is the Year of the Pig 2019, which leads to massive movement of human, swine populations and products and thus poses a high-risk period for the transboundary spread of the disease. Transmission of the disease is strongly linked to the movement of domestic and wild pigs, as well as pork products,” states the BAF alert. The country’s rating in the 2019 Ease of Doing Business (EoDB) report has improved to 108 from 109 last year, according to the 2019 World Bank annual ratings. 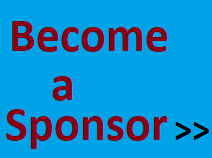 Investment Promotion Authority (IPA), in its January Opportunity newsletter, said this was due to reforms in the areas of starting a business, paying taxes, getting credit and getting electricity compared with 190 other countries. 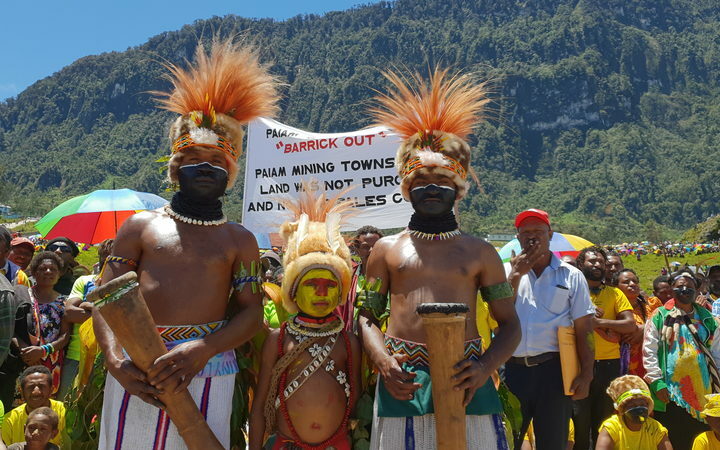 The new head of mining company Barrick Gold says it wants to strengthen its partnership with the Papua New Guinea government and the local community at Porgera. Chief Executive Officer Mark Bristow visited PNG for four days recently and met with central and provincial government representatives as well as the Porgera Landowners Association. 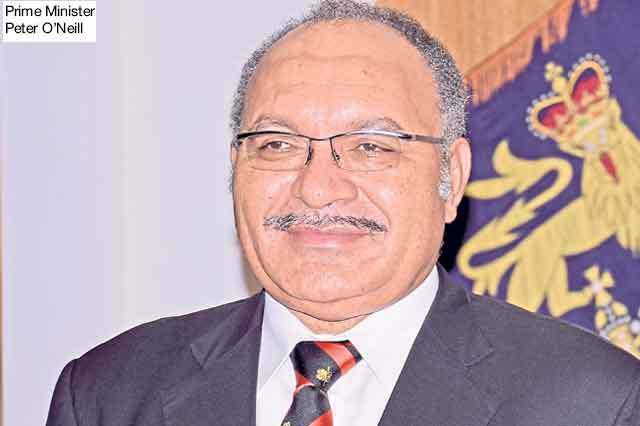 The PNG Chamber of Mines and Petroleum says the continued success of existing projects and the development of new ones is critical to the future of the country. In a statement released last week, it said any significant delay in the renewal and extension of mining licences for the country’s biggest producing mines would have a detrimental effect on the economy. Chamber president Gerea Aopi commented following reports that projects such as Porgera, Ok Tedi, and Ramu Nickel may not have their leases extended. “Security of tenure and continuation of mining leases is essential if we want investors to spend billions of kina in our country,” said Mr Aopi.